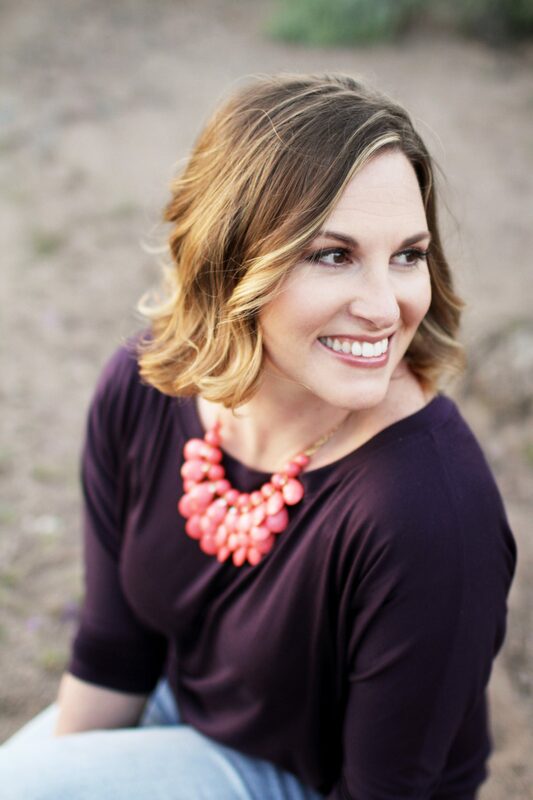 Becky Higgins created Project Life® in order to take the complication out of scrapbooking and give you a simple system to document your story while still living your life. 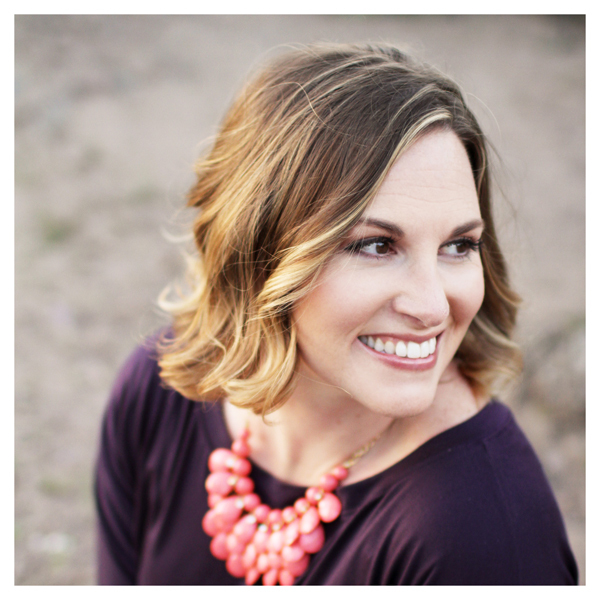 Join Becky at Stamp & Scrapbook Expo – Ontario, CA and discover Project Life! Learn how Project Life can simplify scrapbooking for YOU! Gone are the days that we need to spend hours and hours on elaborate layouts! Discover how you can get those pictures off your phones, computers & boxes, and into albums – without having to be creative! This is a lecture style class that will have you excited and ready to scrapbook the simple way! You will receive various products to get you started on your Project Life journey but no scrapbooking will actually take place during our short time together. Imagine scrapbooking from start to finish, without scissors or adhesive or tools… or without having to print photos in the first place. Then imagine it all happening in the palm of your hand. 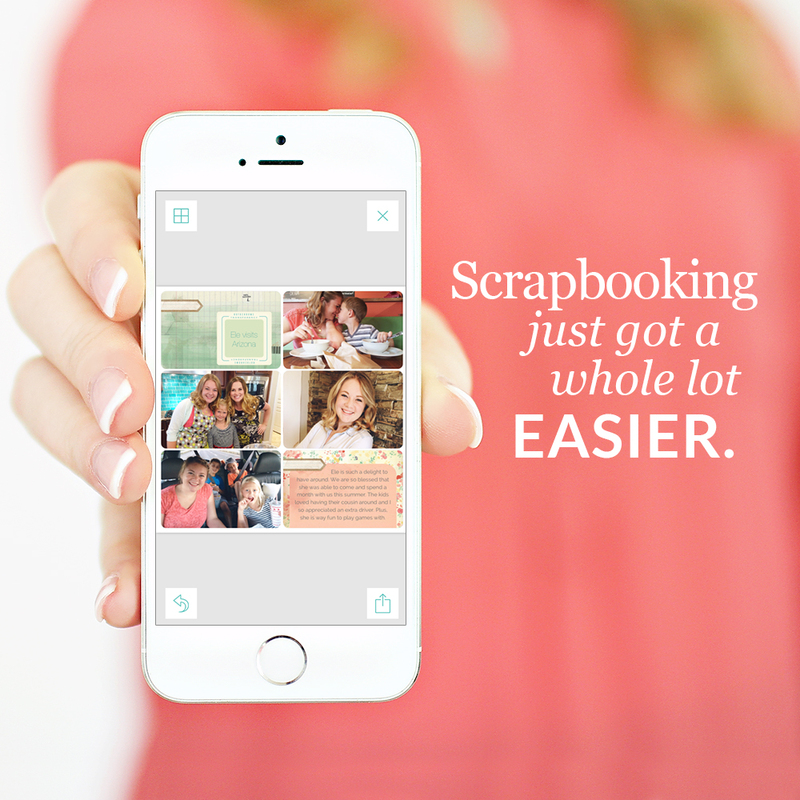 Never before has scrapbooking been easier! In this lecture-style class you will learn how easy it really can be. We will show you tips and tricks for using the Project Life app and even walk you through creating a layout, plus we will have plenty of Q&A. The app is available for both iOS and Android devices. It would be helpful for class members to download the app prior to the class. We will send you home with and album and sheet protectors for storing your finished pages! What to bring: Having the app on your phone or tablet is a good idea! Becky Higgins has a passion for cultivating a good life and recording it. 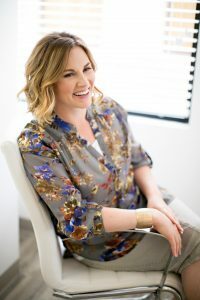 Since 1997 she has been authoring books, creating artwork, writing articles, teaching classes, and designing products — all in the name of scrapbooking. In her personal evolution she came to find herself relating to everyone who has said, “Scrapbooking is too time-consuming, too complicated, too expensive, too much!” In 2009, Project Life was born as a solution-based system for everyone who felt the same way but still wanted to do something special with their pictures and memories. Project Life can be found in thousands of stores around the world and the Project Life App is now making it possible for anyone, anywhere to scrapbook in the palm of their hand. Becky’s Blog has gained the reputation of being an uplifting and inspiring place on the web. She’s the girlfriend who will share her favorite finds, most-loved tips, design ideas, tried & true recipes, practical how-to’s, and even videos. Arizona is where she and her husband David are raising their 3 children.